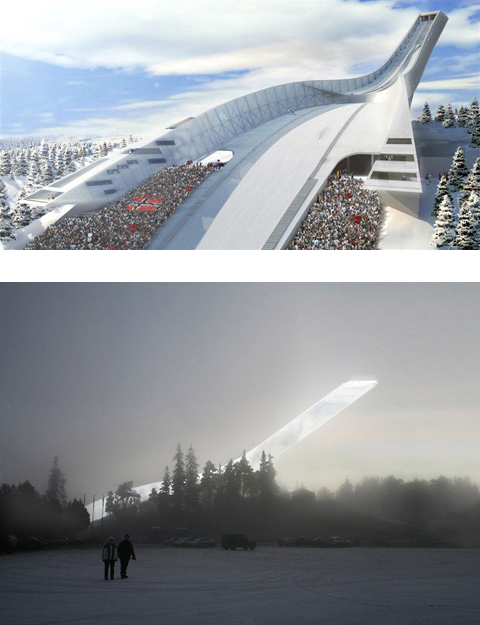 For the cladding of the ski jump JDS, the executing planning agency opted for a wire cloth called Sambesi by the manufacturer GKD (Gebr. 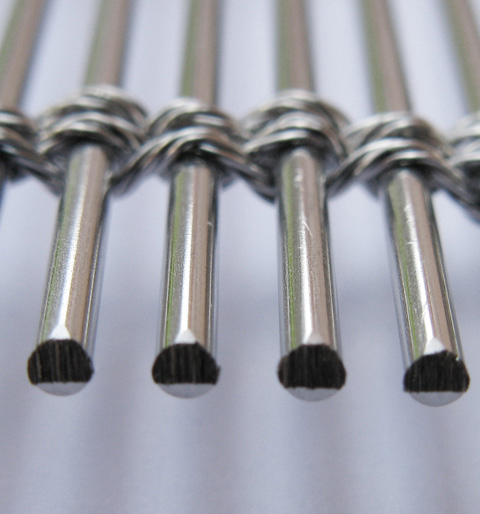 Kufferath AG). 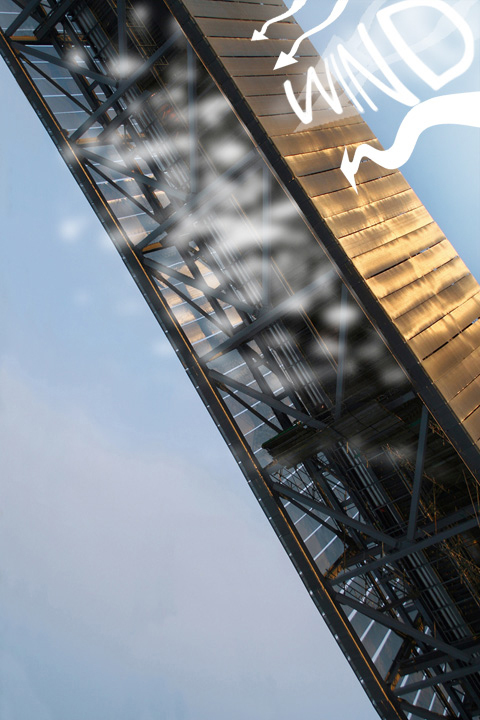 The material had previously been tested in wind tunnels and meets the requirements for a safe ski jump. Like a filter, approximately 7,300 sq. 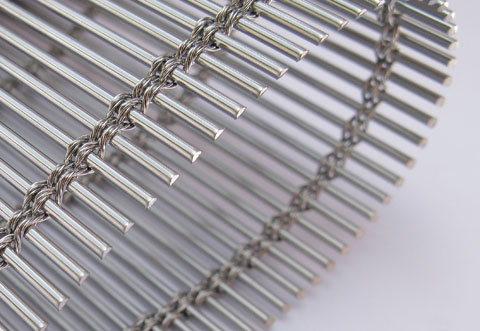 m. of this stainless steel mesh will channel occurring winds to non-rotational air streams and prevent the ski jumper from being hit by a gust of wind. 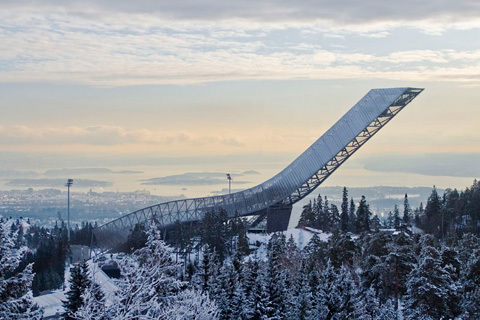 In light of the extreme weather conditions in the "world's winter capital" Oslo, at the planning stage for the new Holmenkollen, the wire cloth by GKD also impressed us with its robustness, resistance to weathering and, thus presumably, high durability.